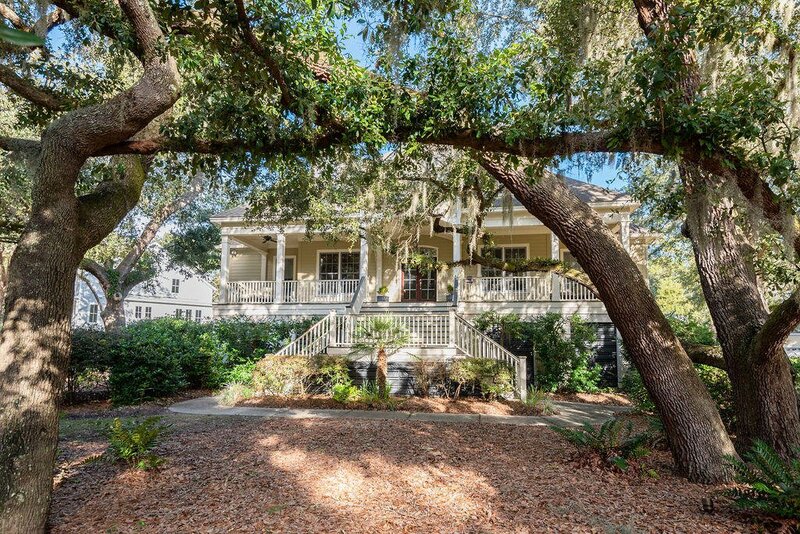 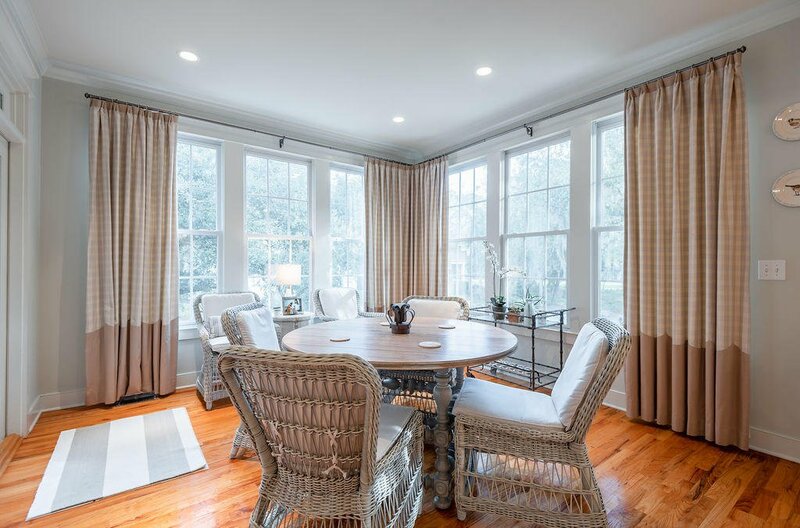 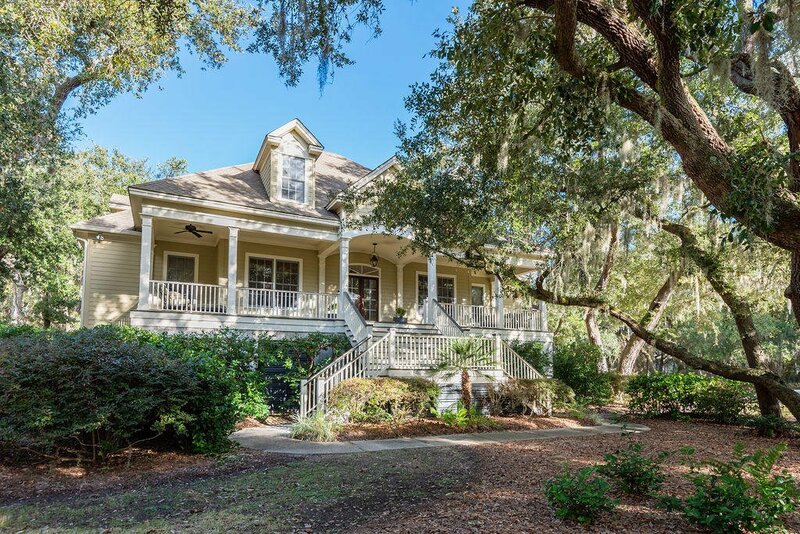 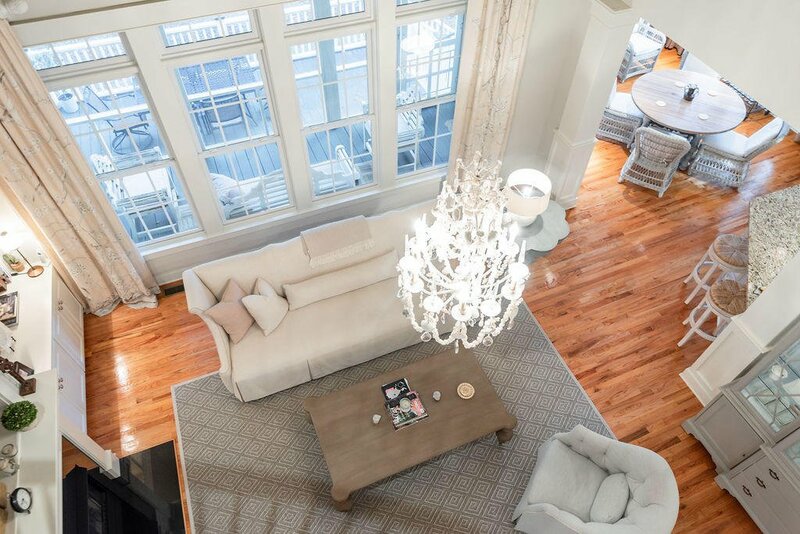 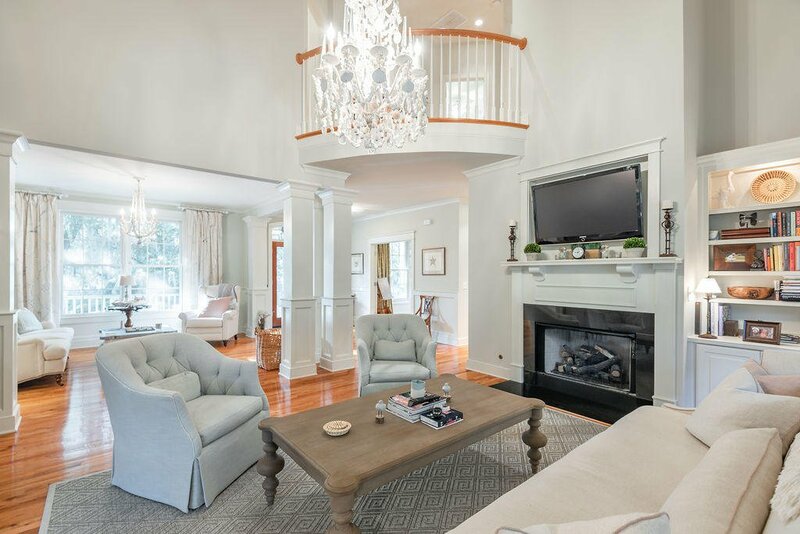 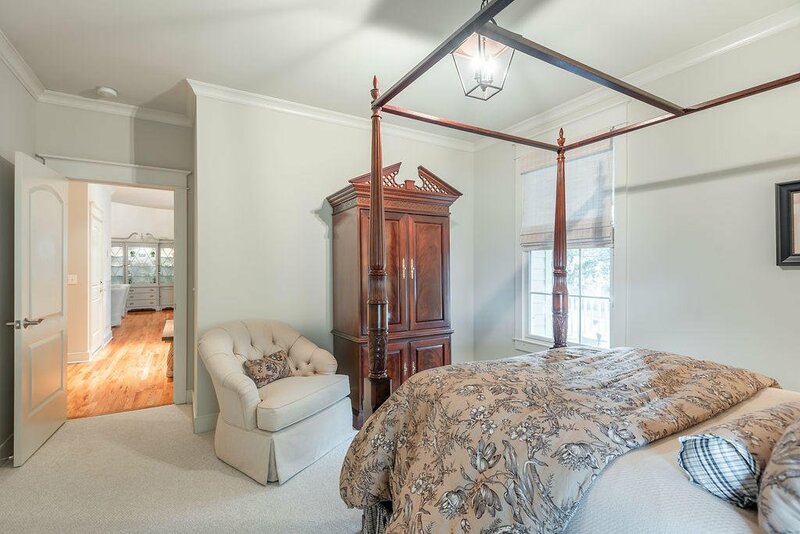 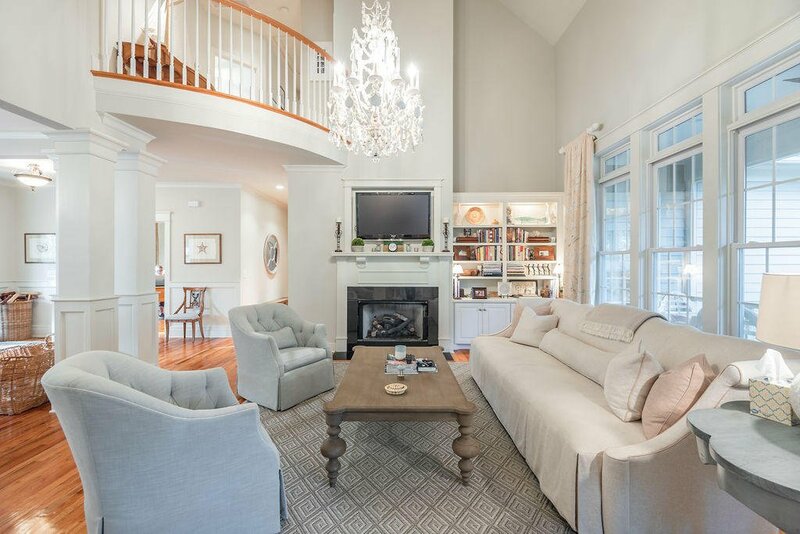 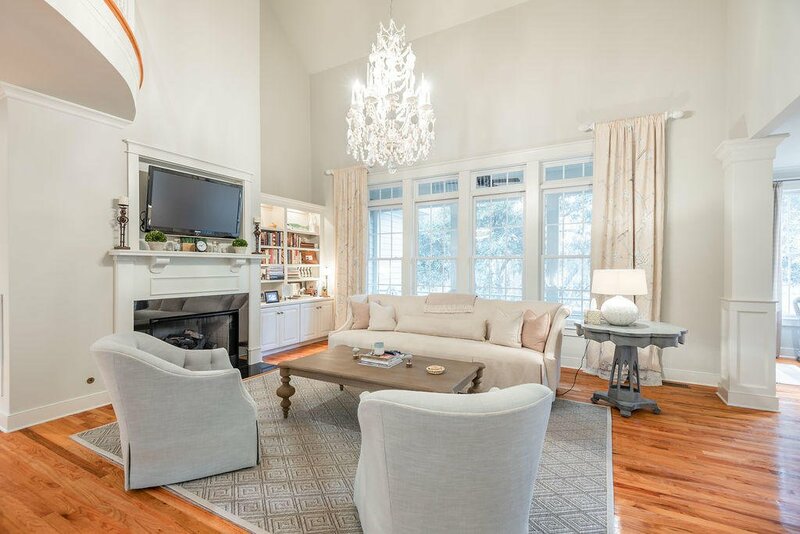 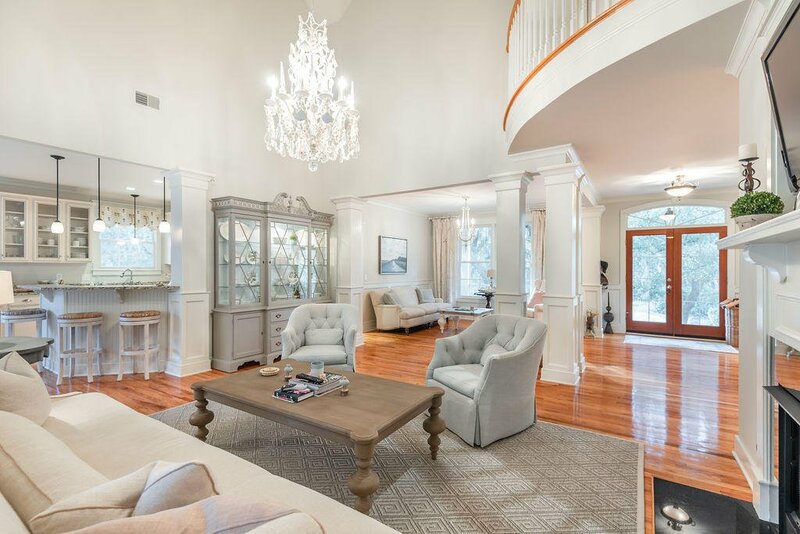 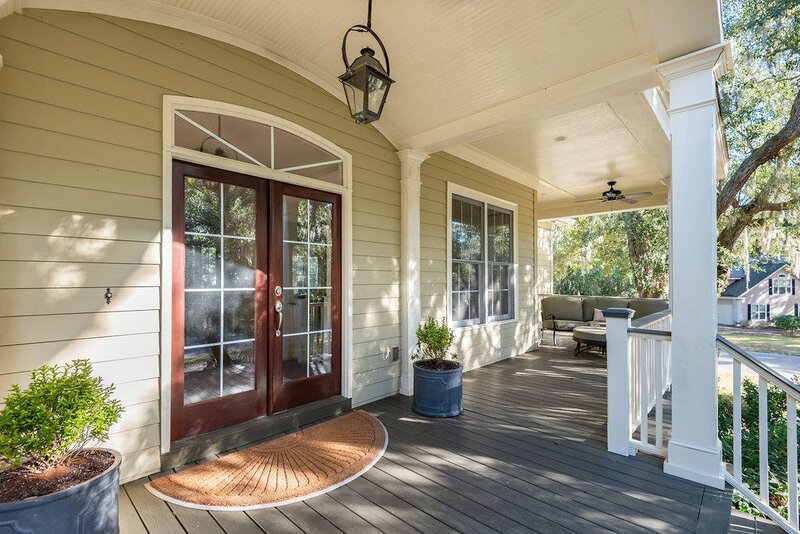 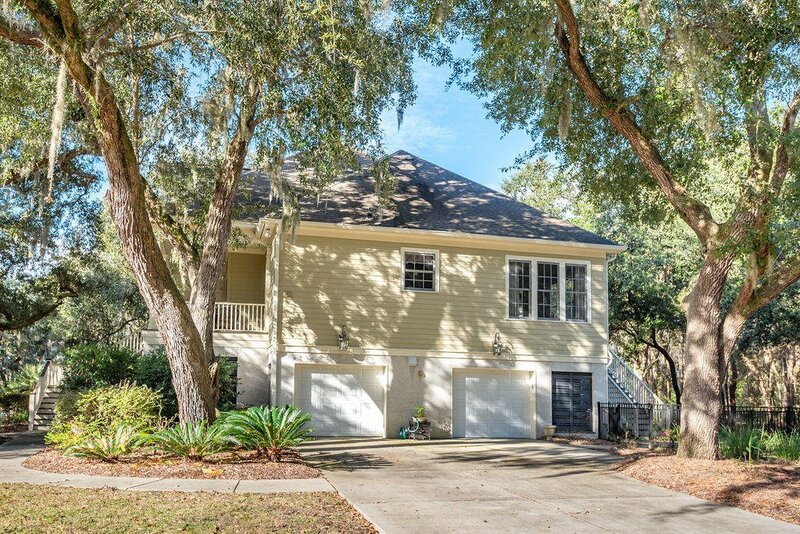 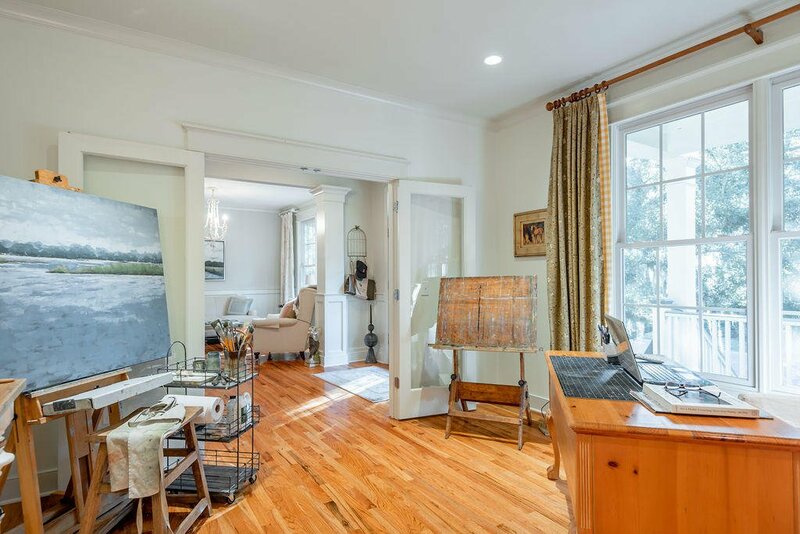 STUNNING 5 bedroom home located in Kiawah River Estates. 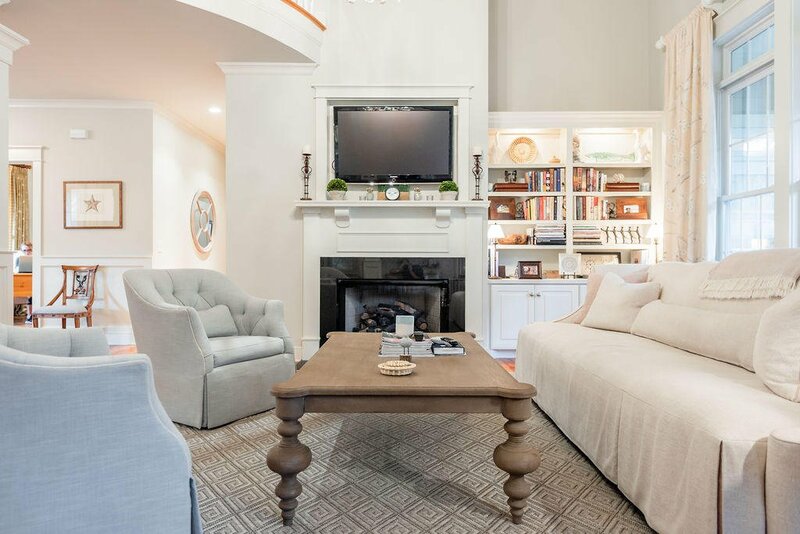 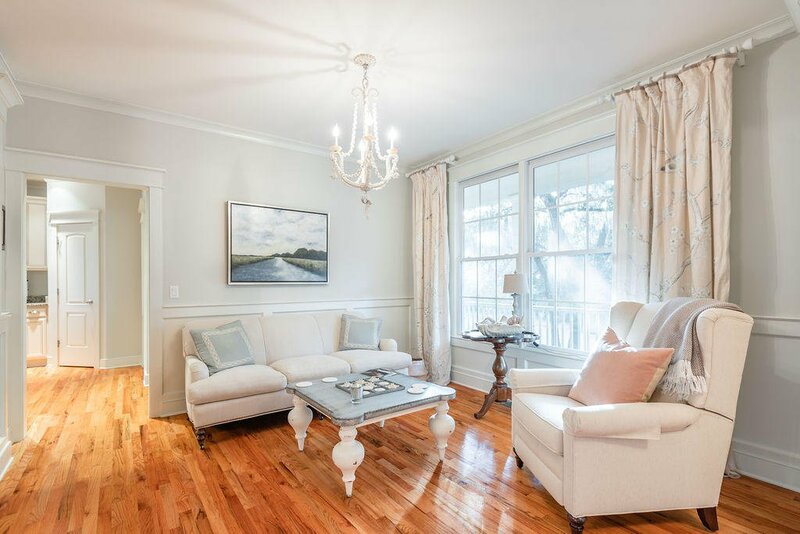 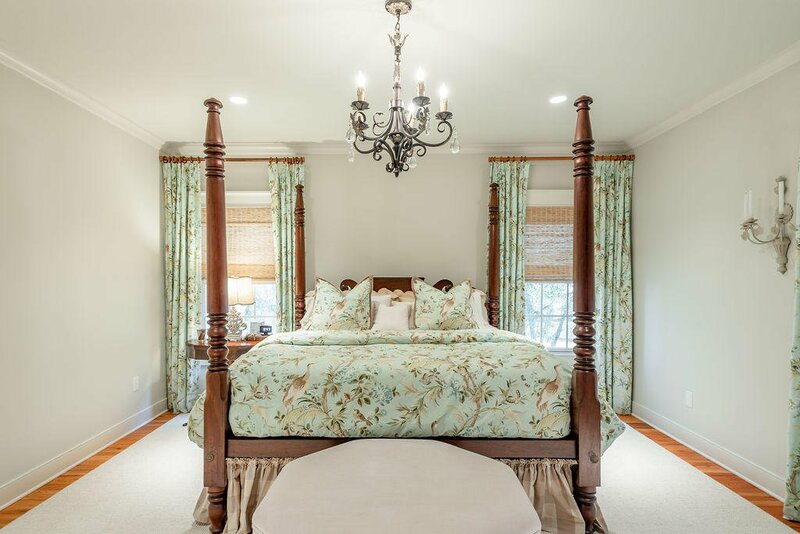 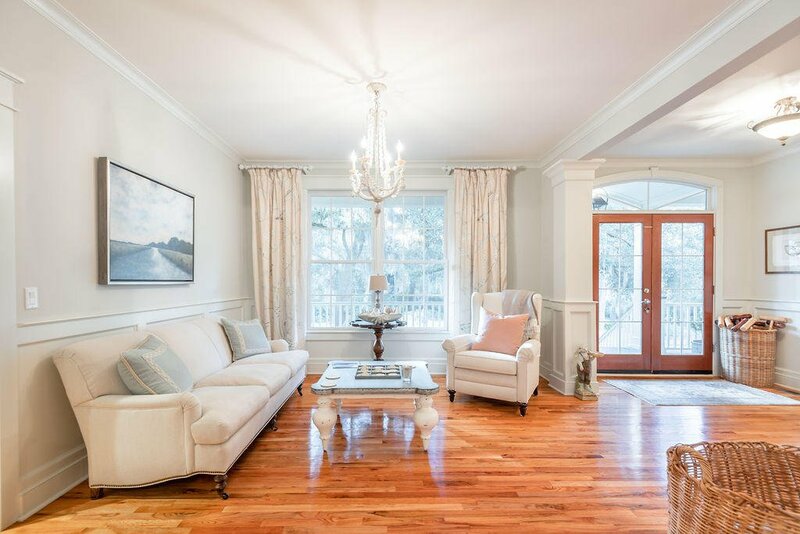 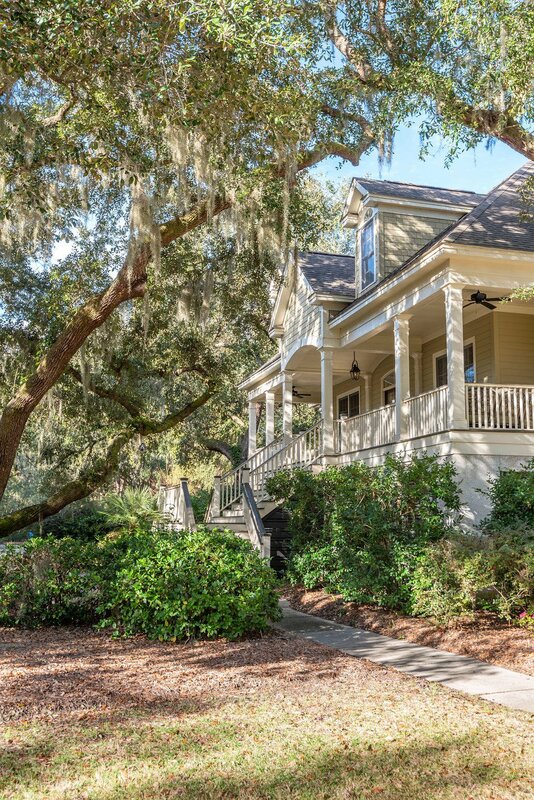 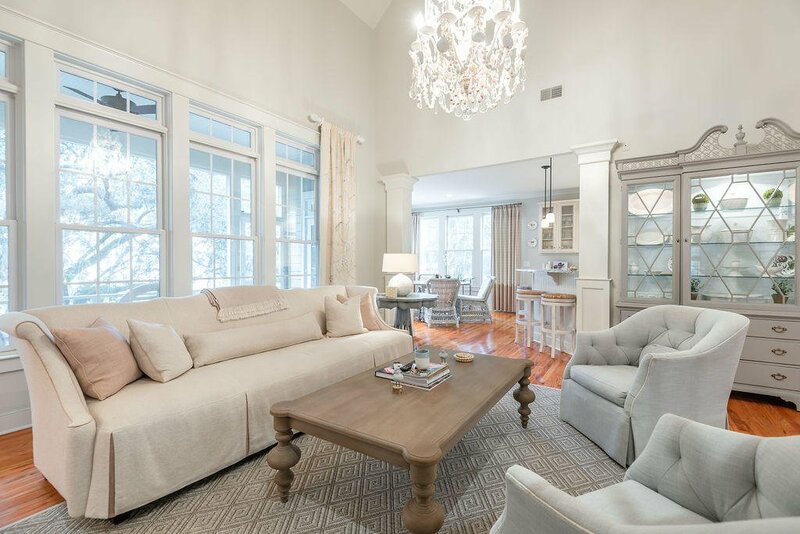 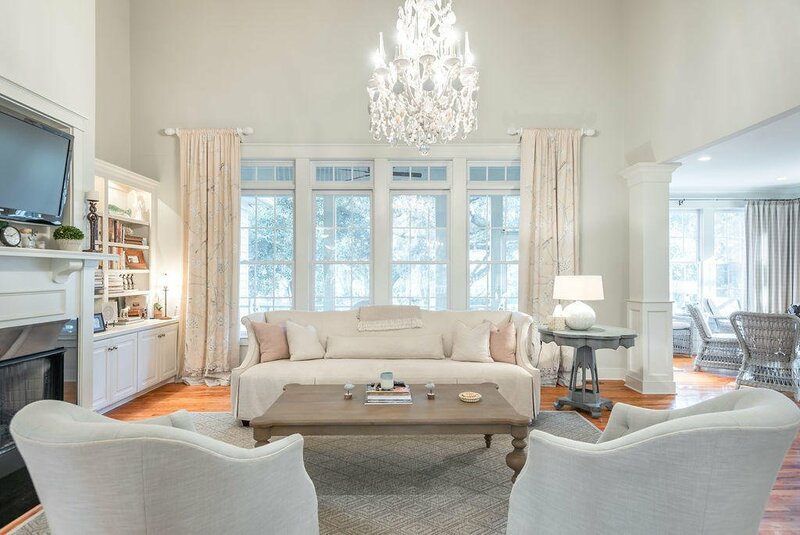 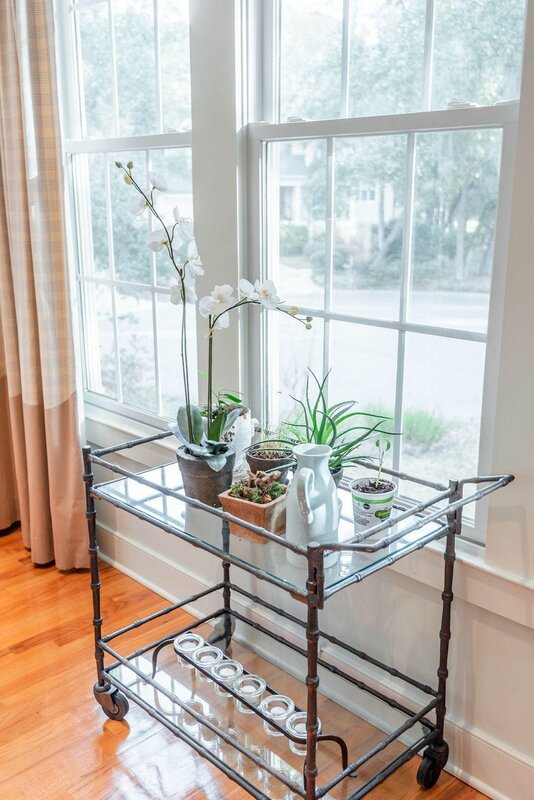 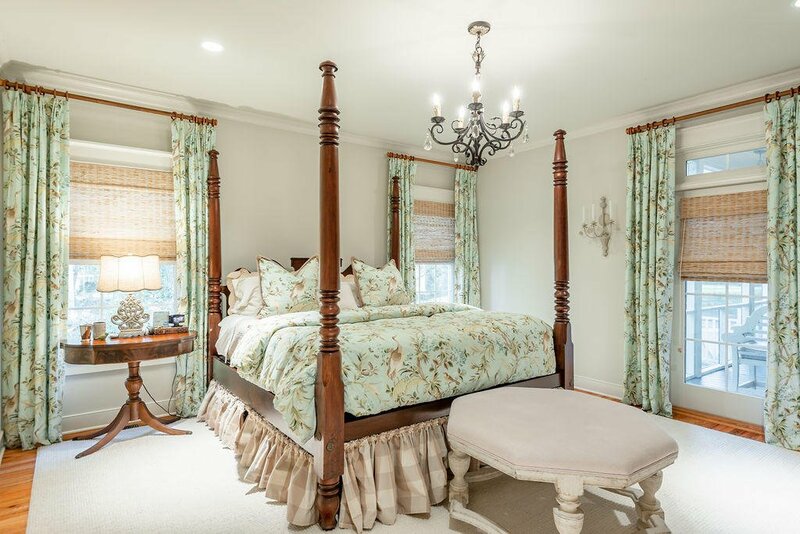 This home is full of Southern charm! 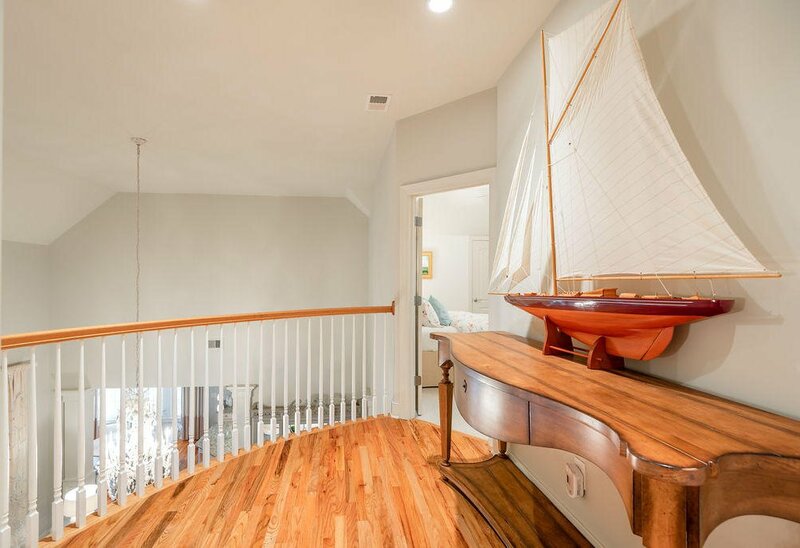 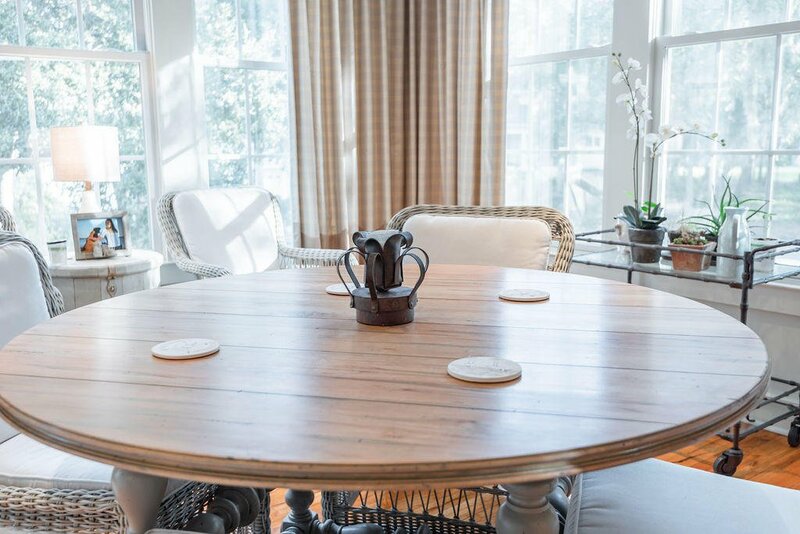 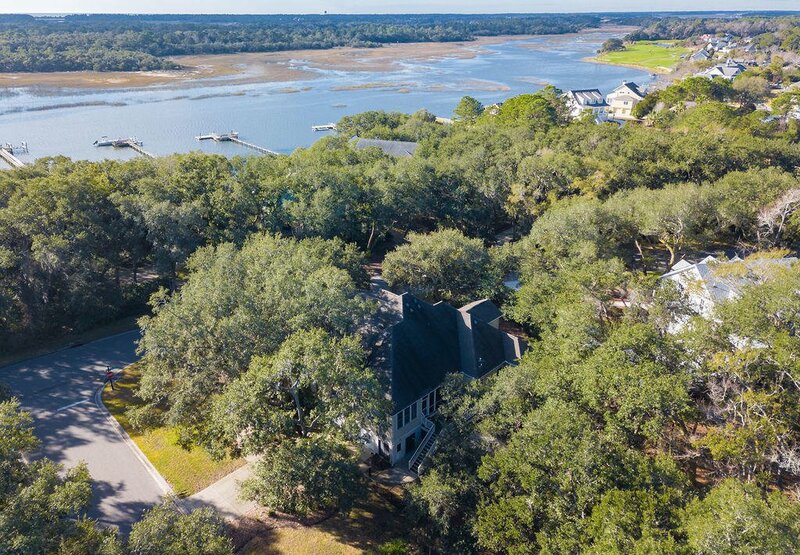 From the moment you approach this home you will be swept away from the cool Kiawah river breezes that so many dream about. 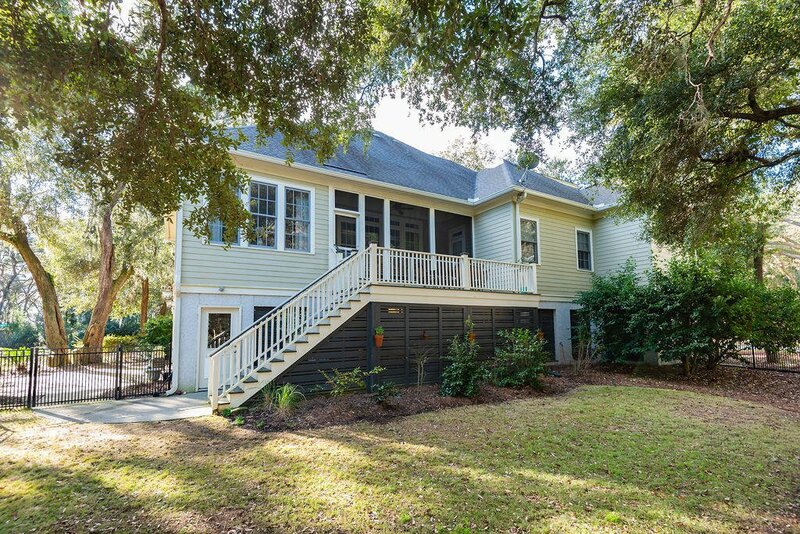 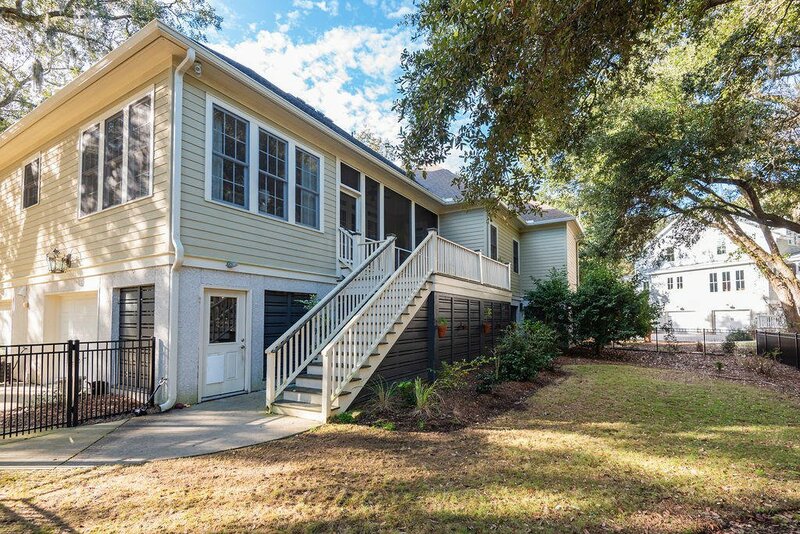 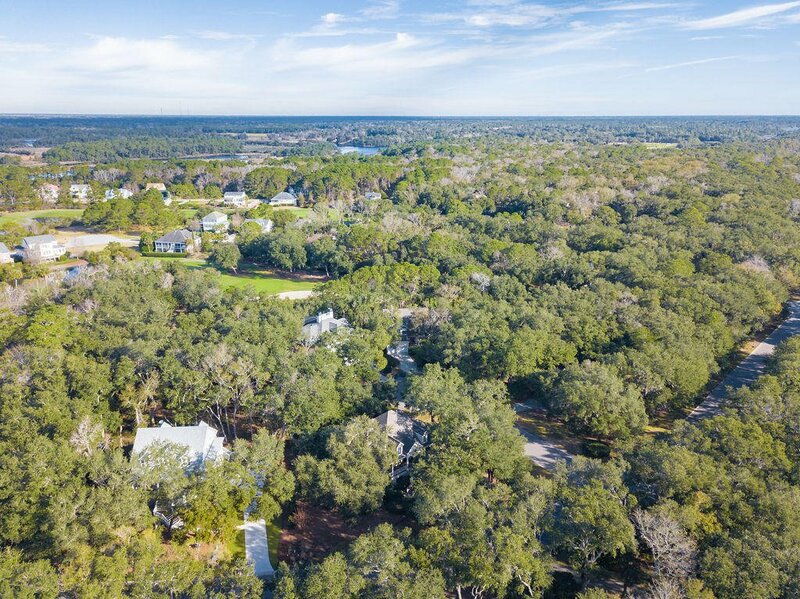 This is just under a half acre corner lot with spectacular grand oaks hugging the property. 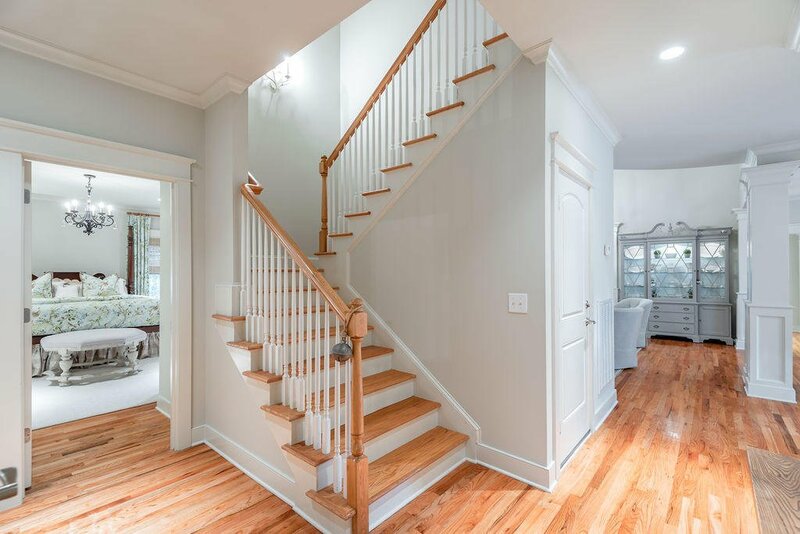 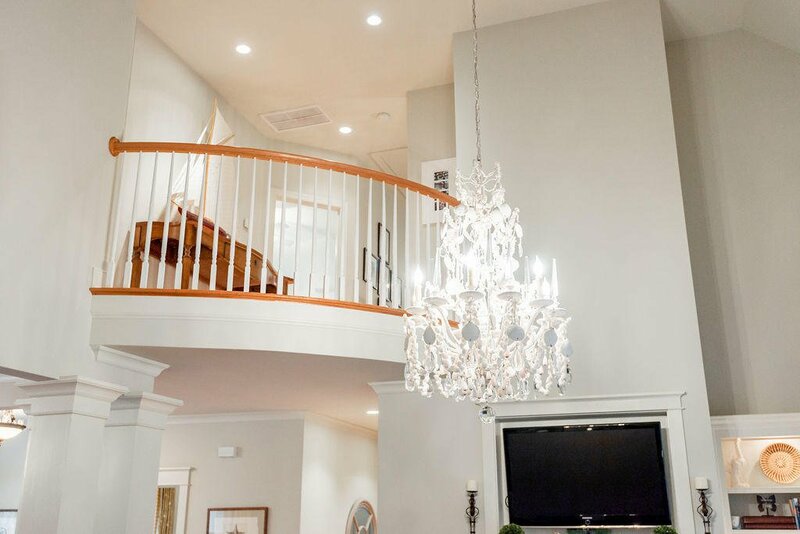 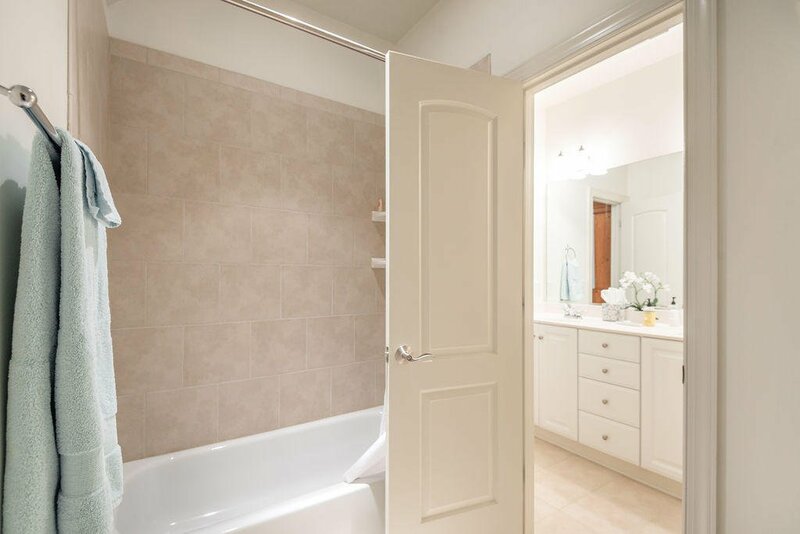 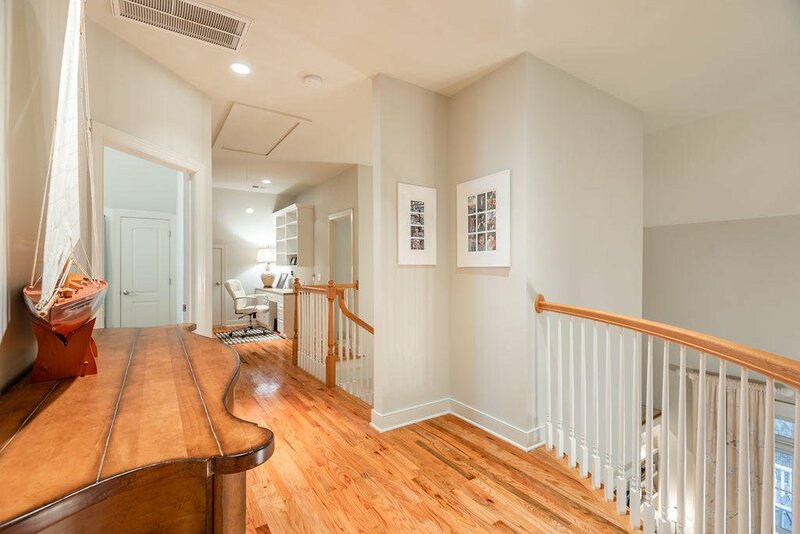 As you enter the home you immediately see the modern, open concept design. 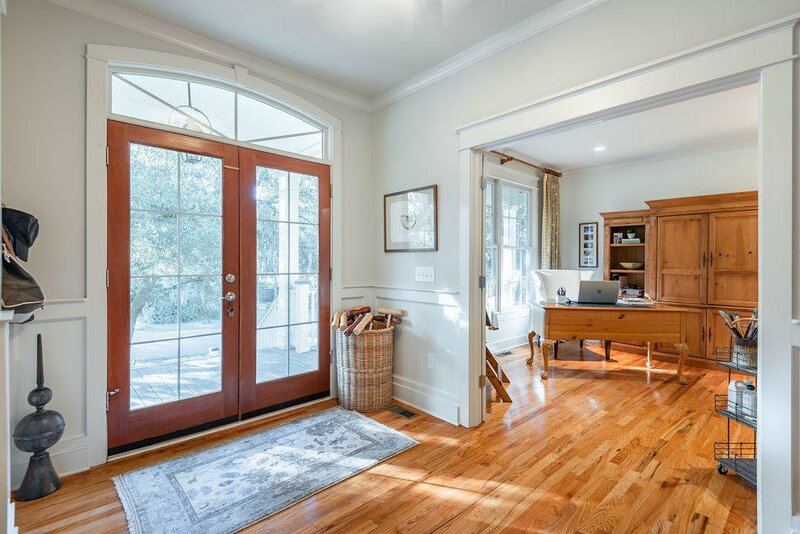 The foyer opens to the office, sitting and living room. 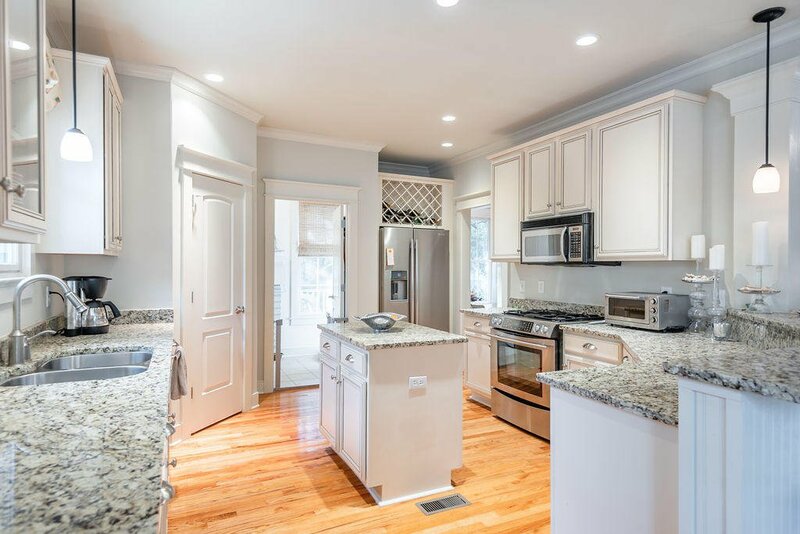 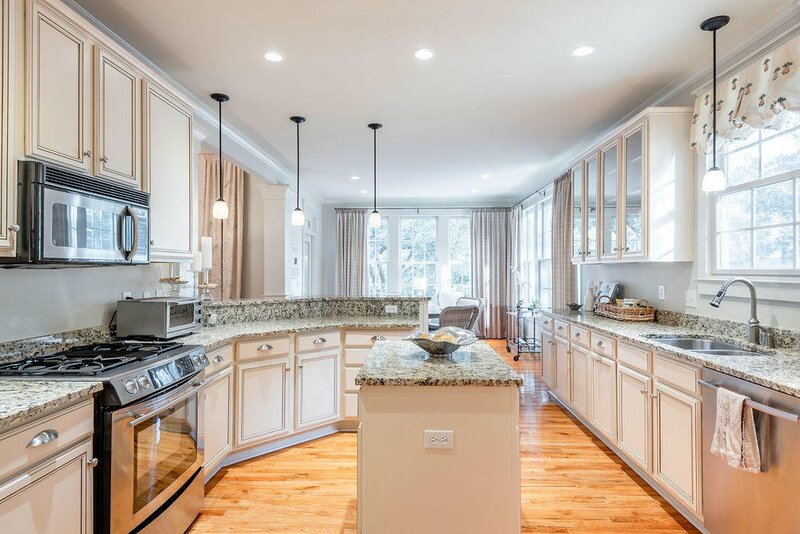 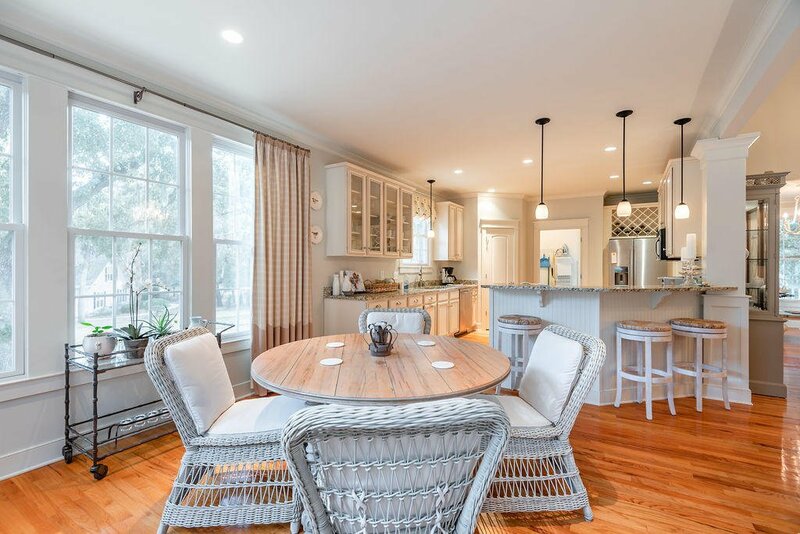 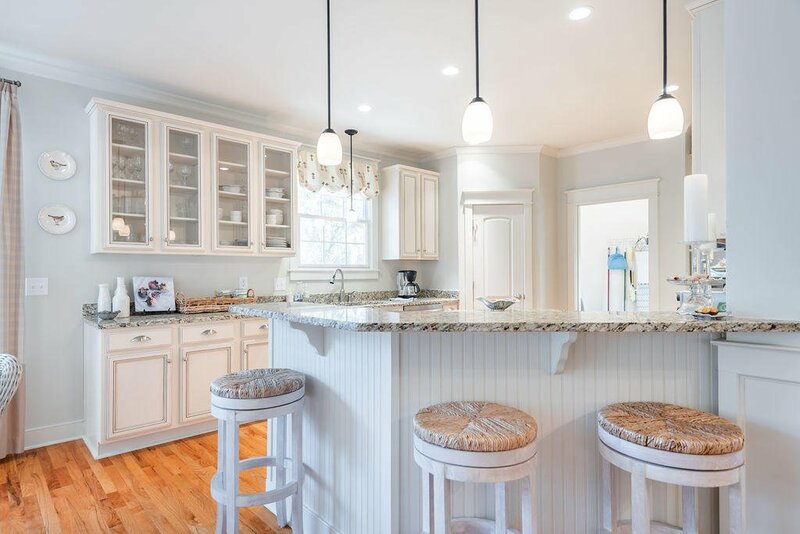 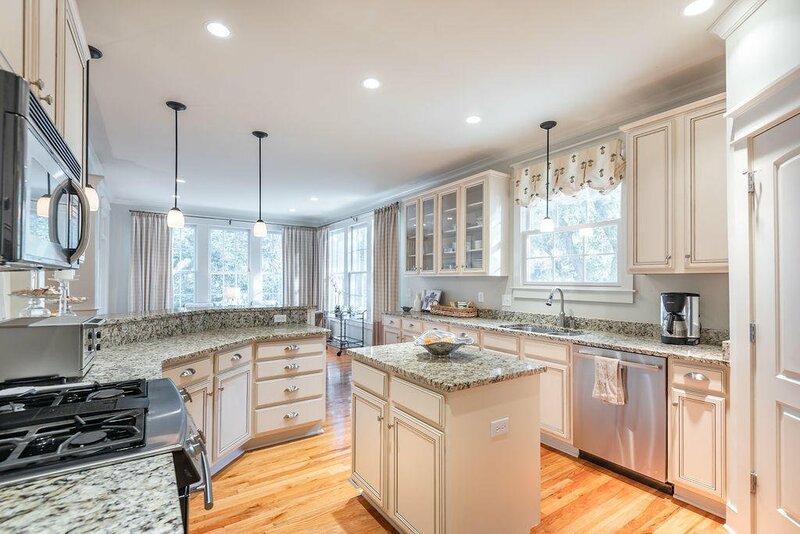 The kitchen is spacious and features both an island and a bar - ideal for entertaining! 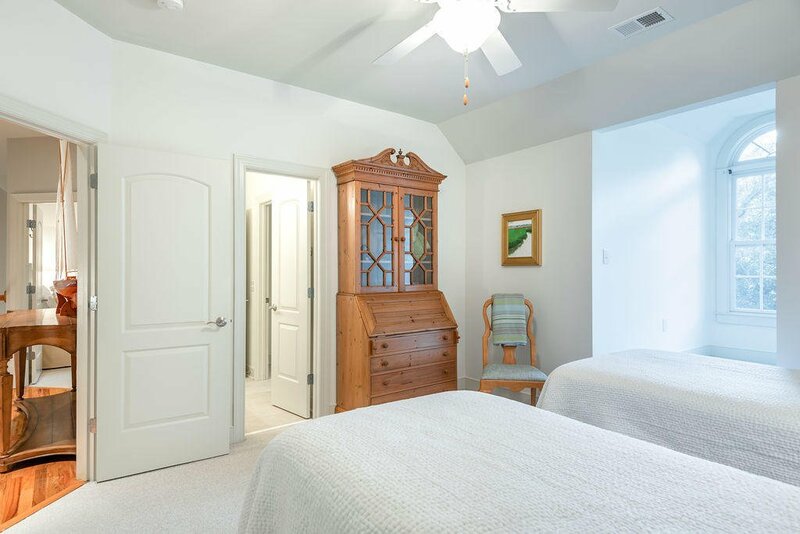 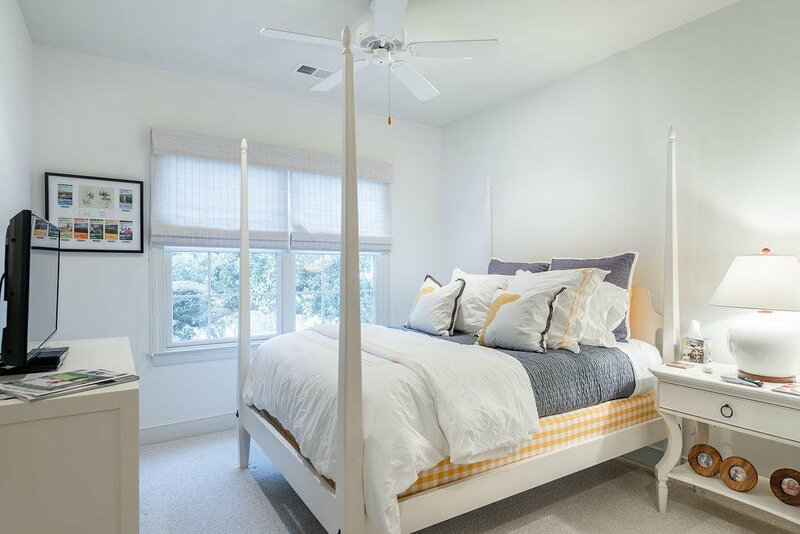 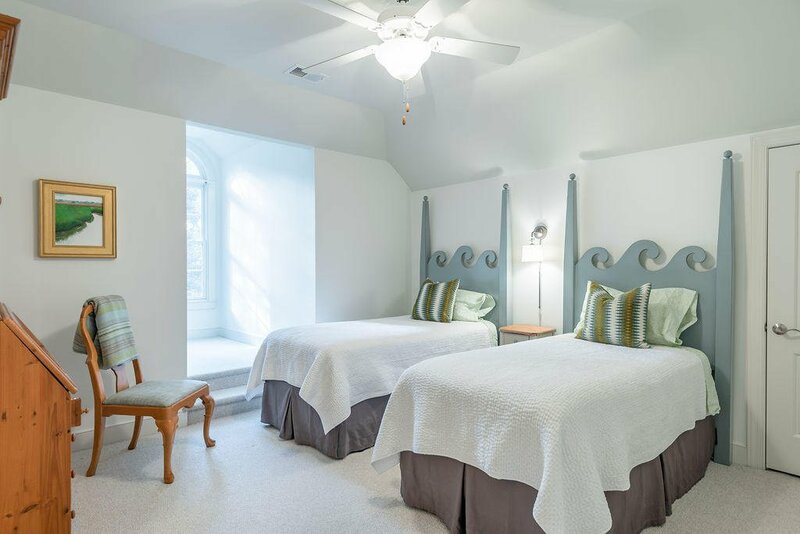 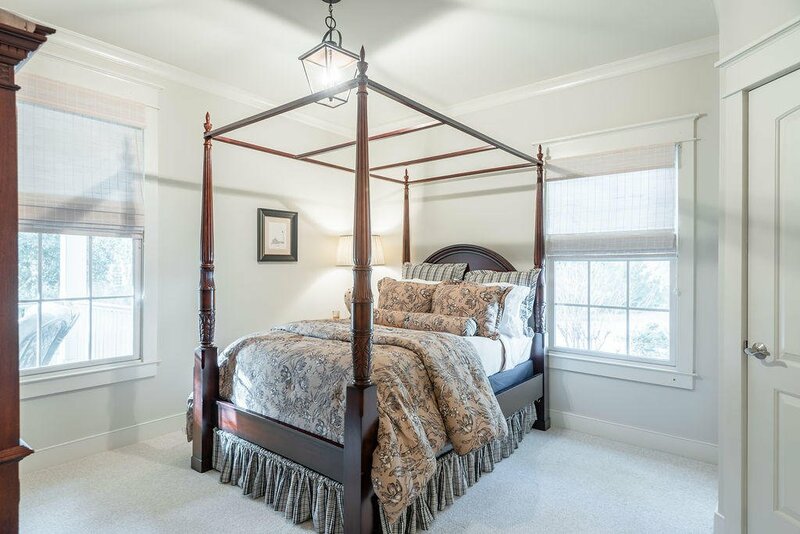 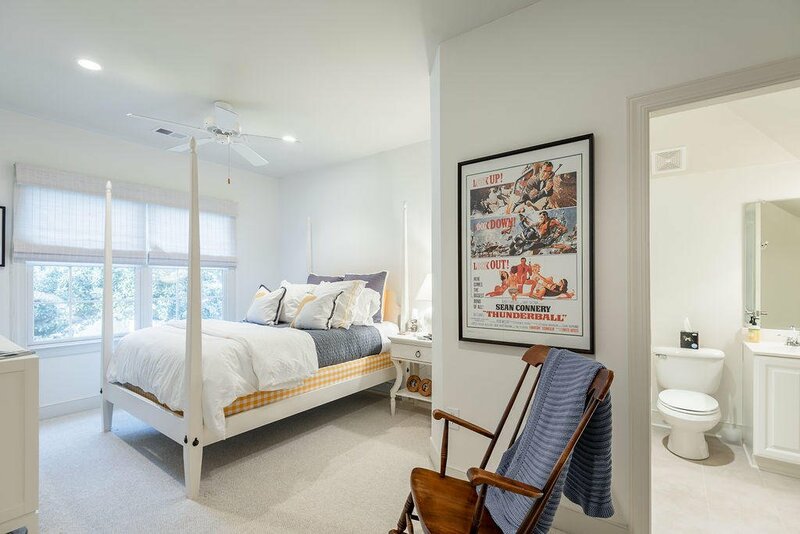 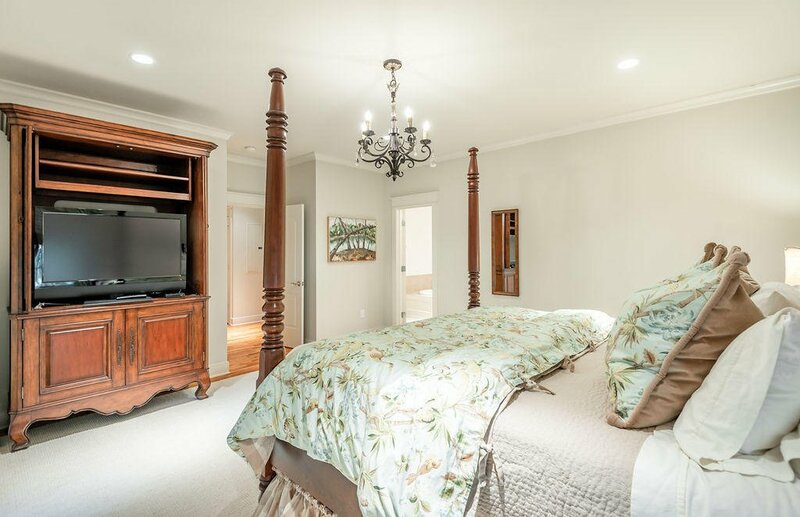 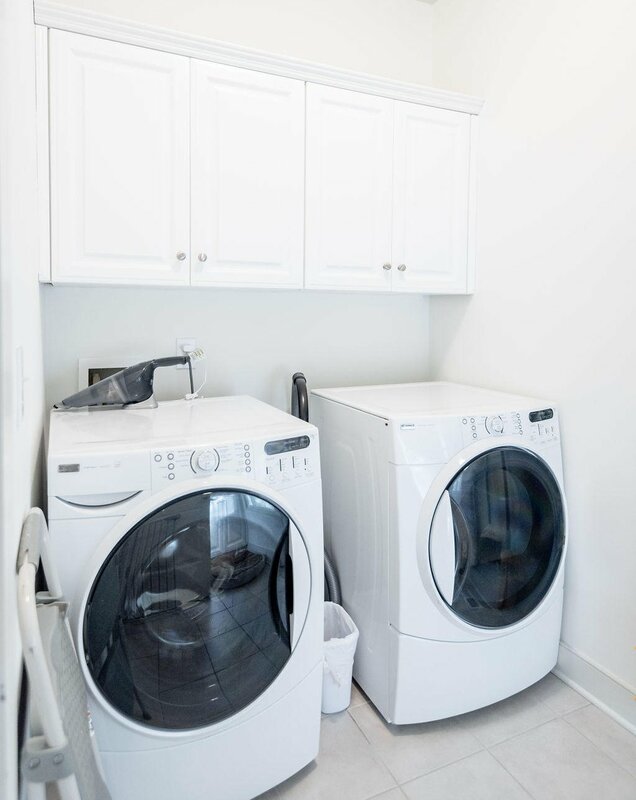 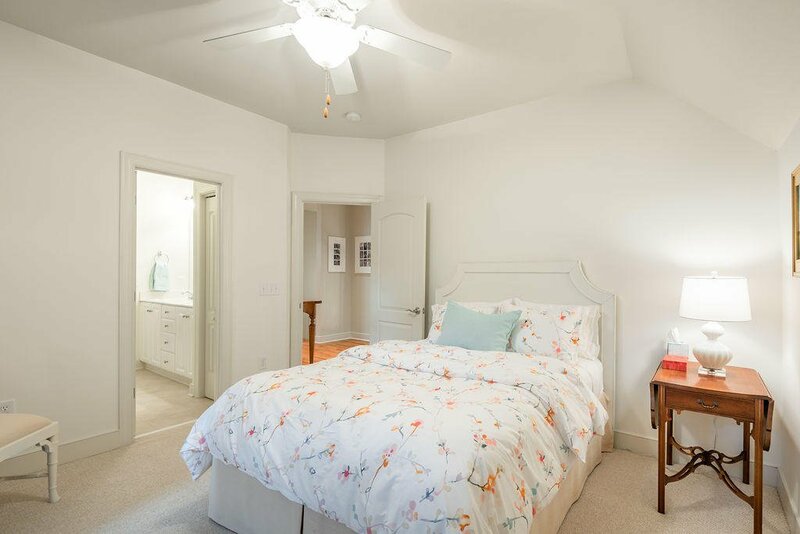 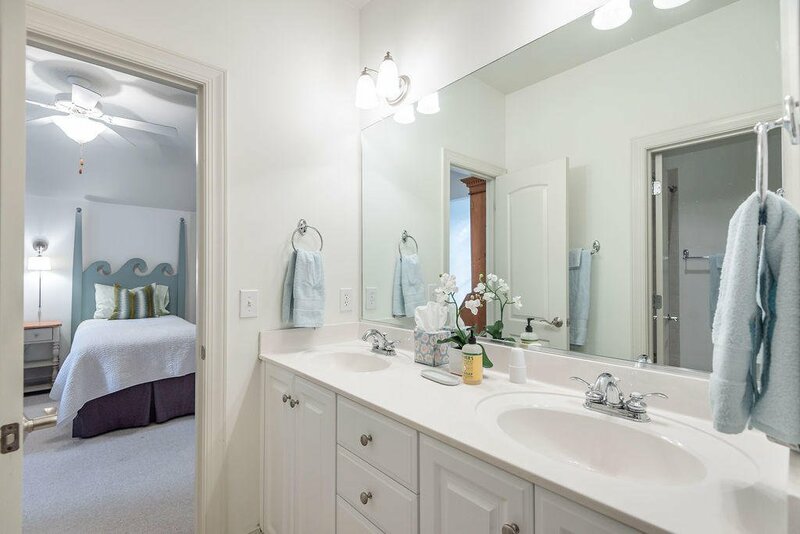 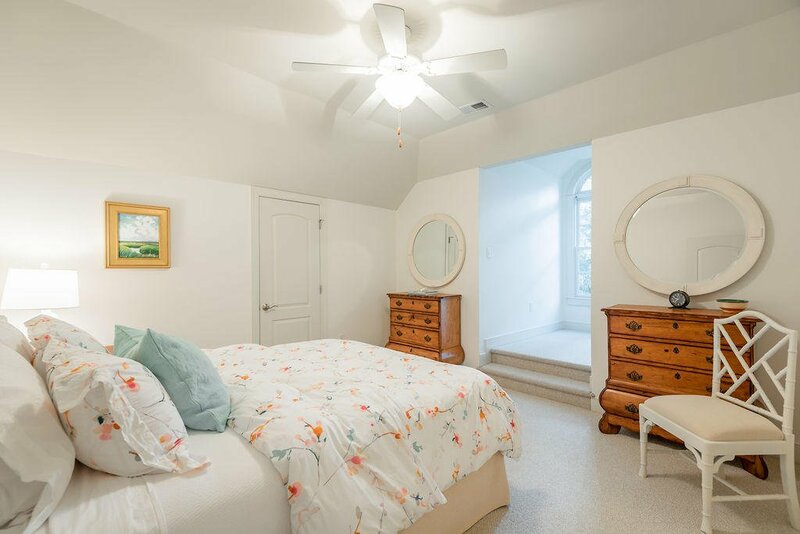 Additionally on the first floor you have your master suite, a guest bedroom and en suite, laundry room and a walk out to the screened porch. 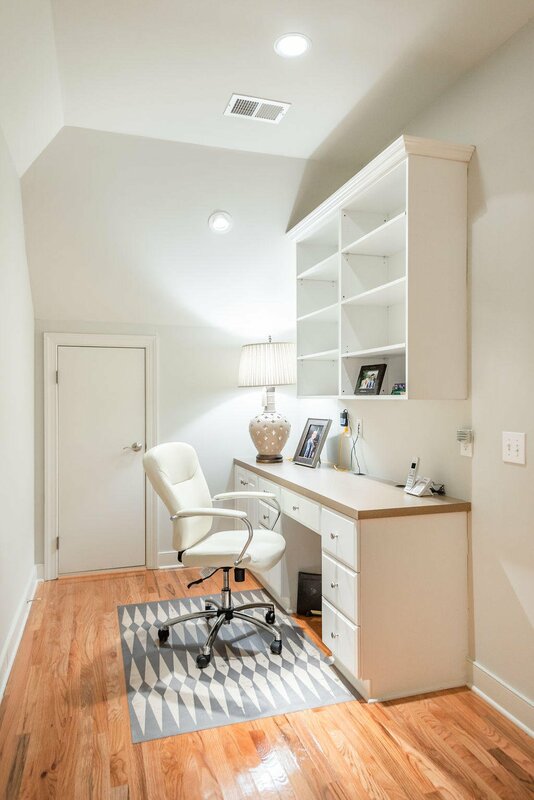 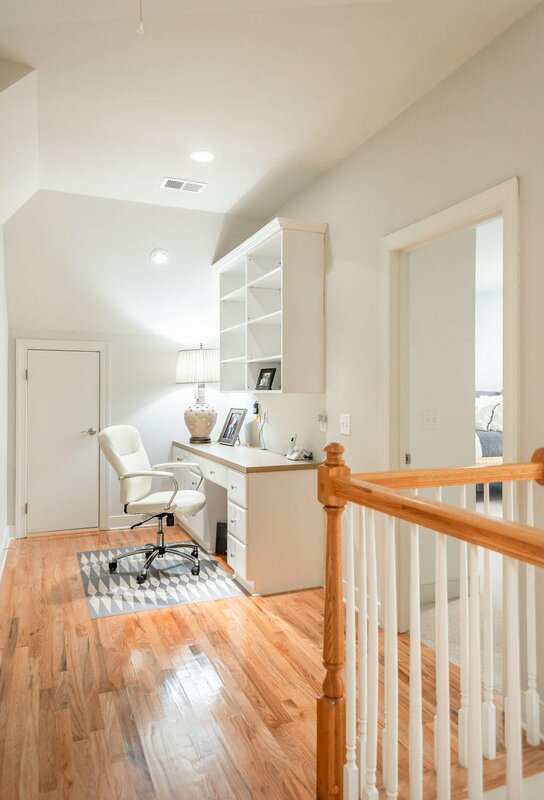 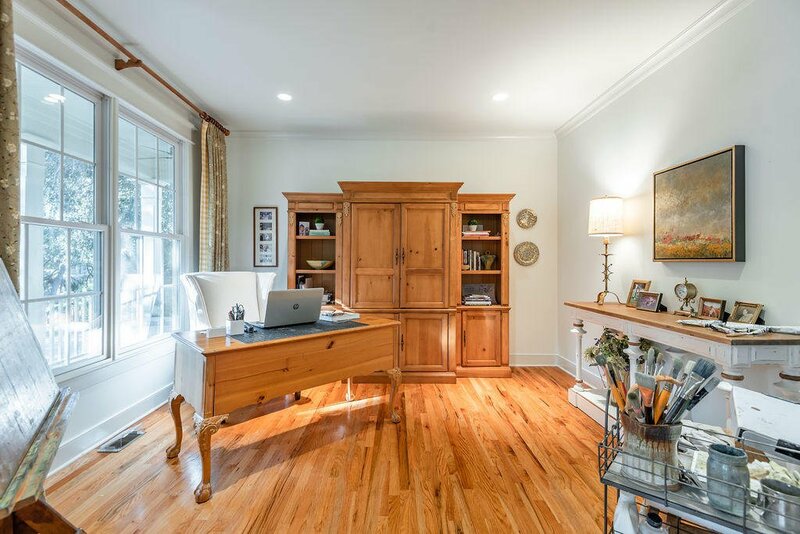 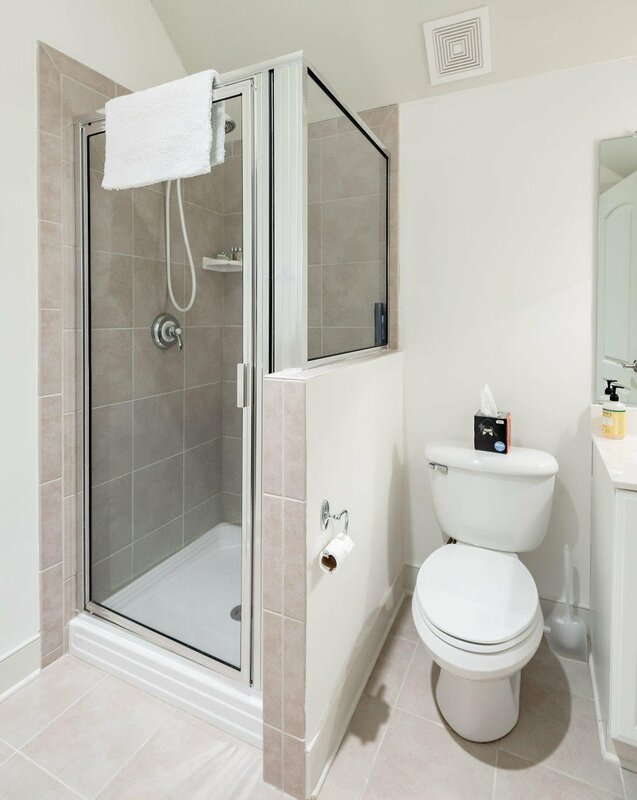 On the second floor you have 3 additional bedrooms and a generous nook perfect for an additional office or study zone. 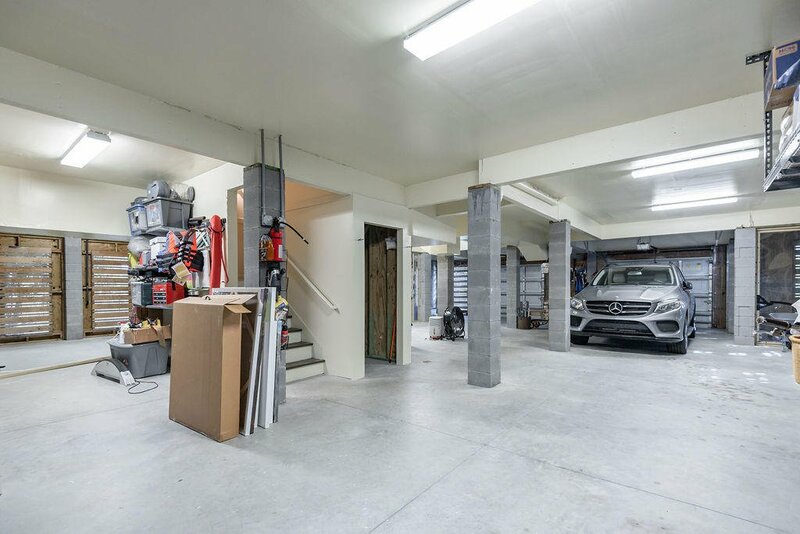 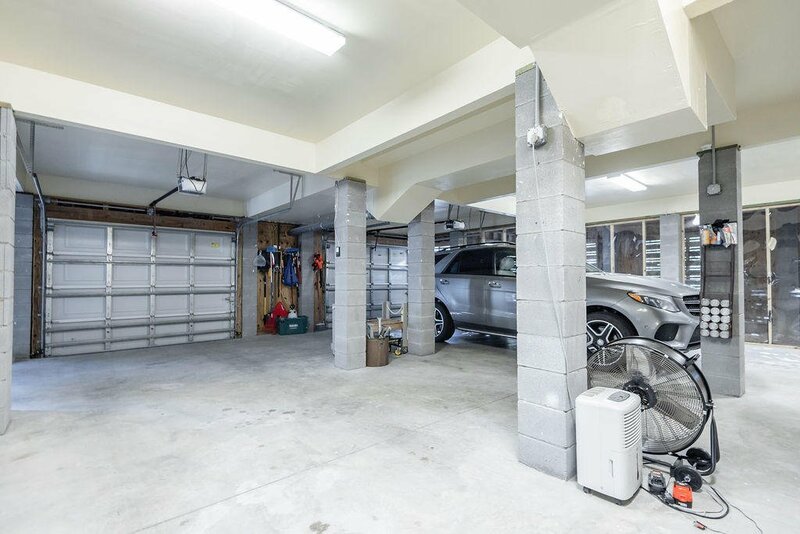 The drive under garage is enclosed and spacious. 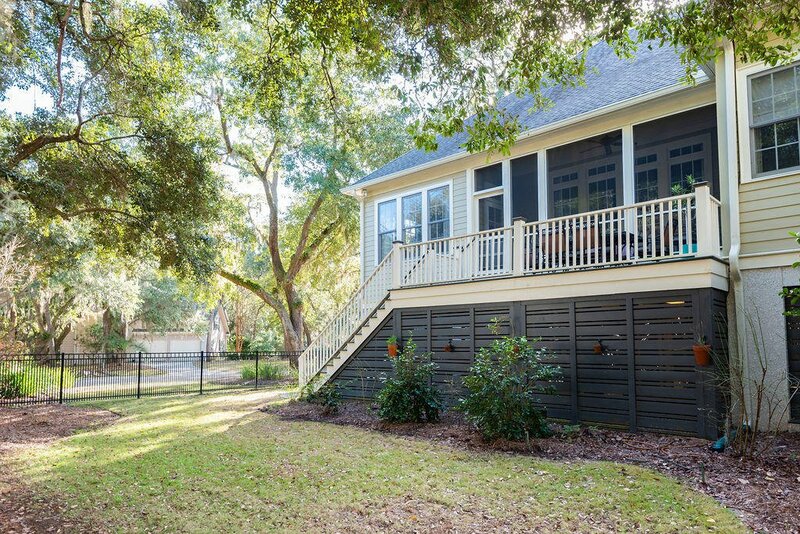 Also, there is a newly added gate in the back yard just perfect for any furry friends. 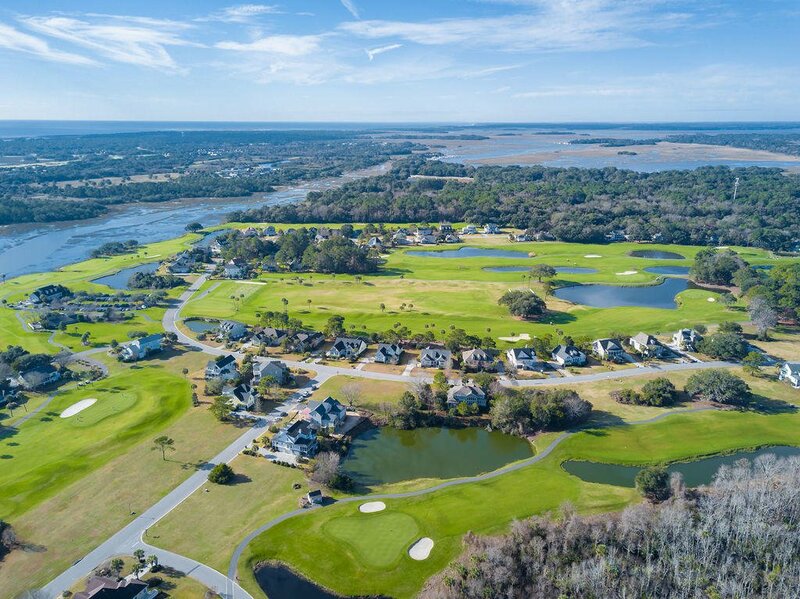 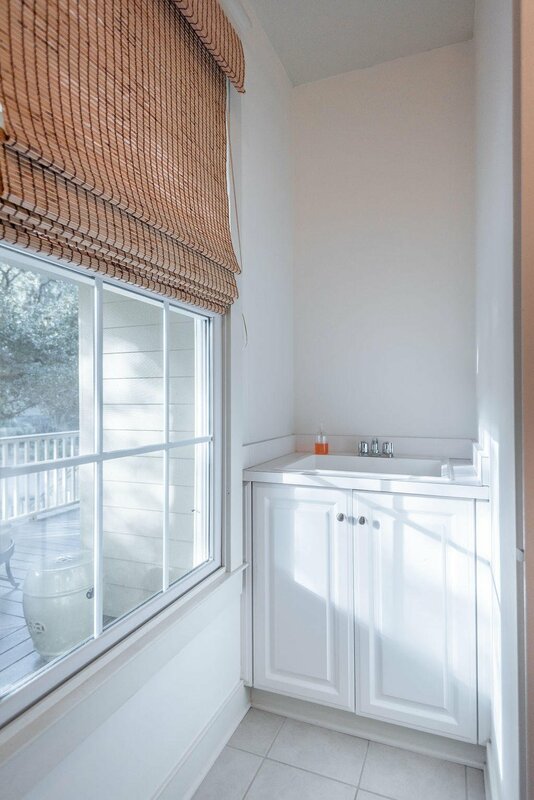 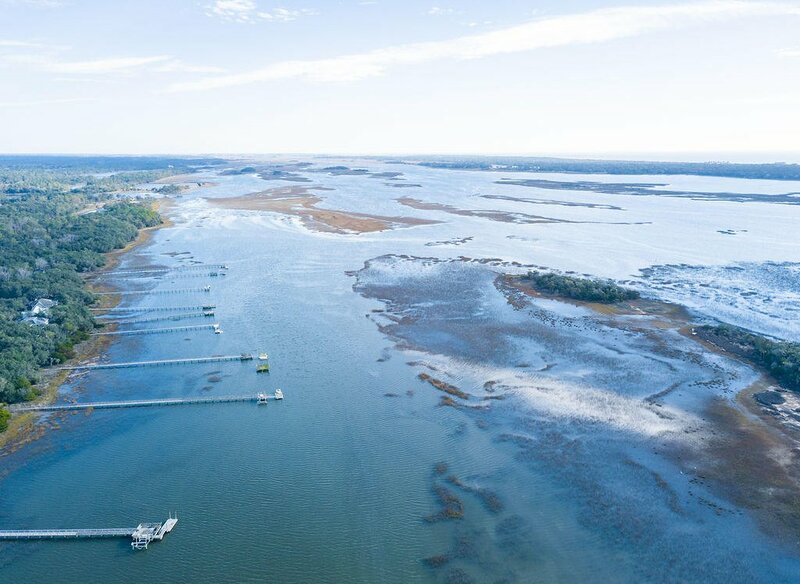 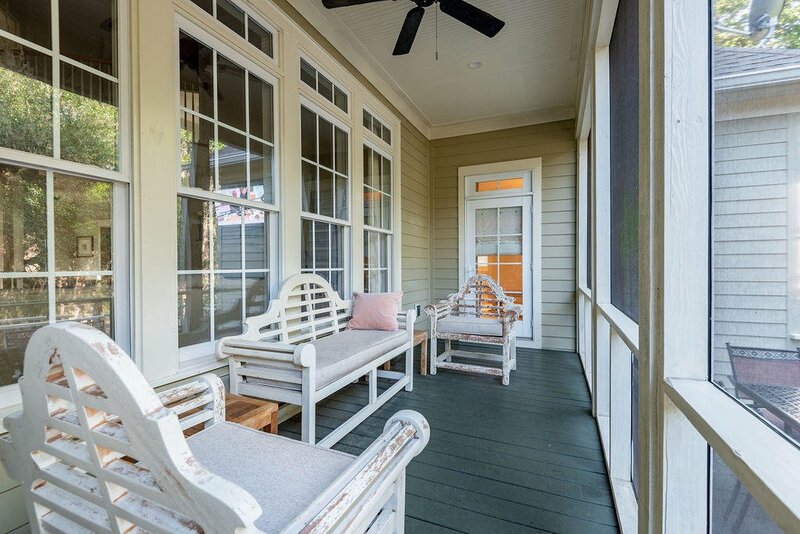 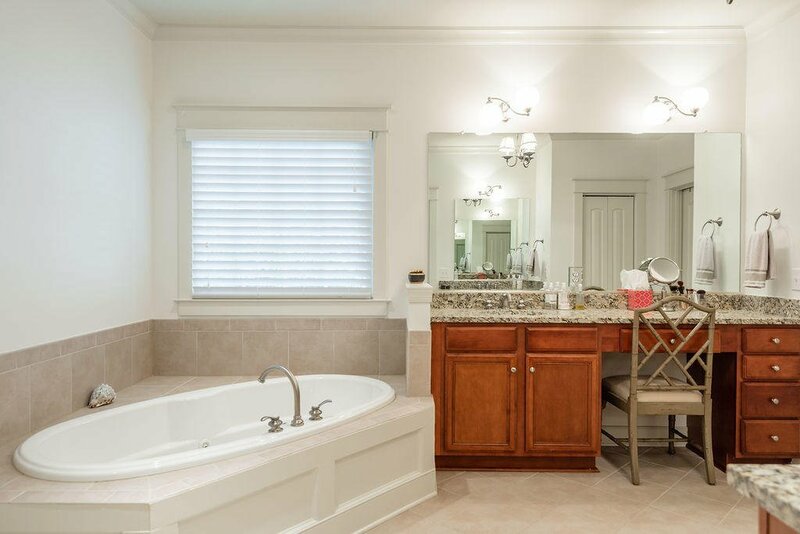 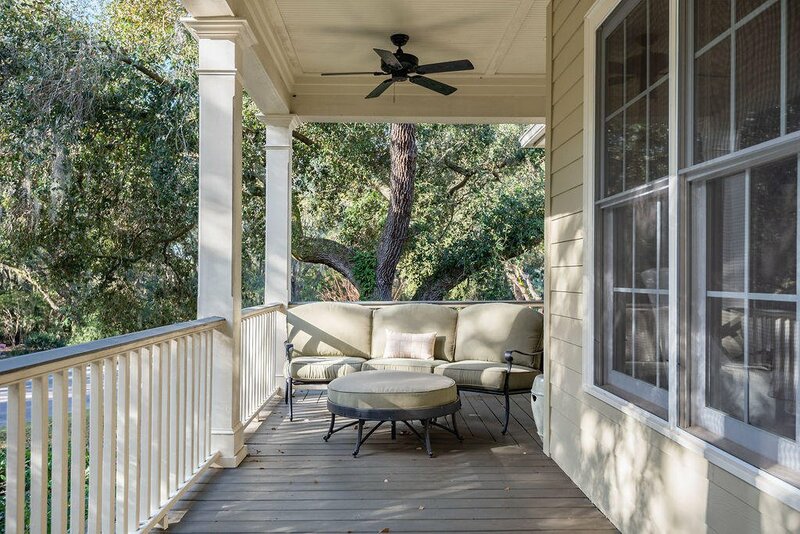 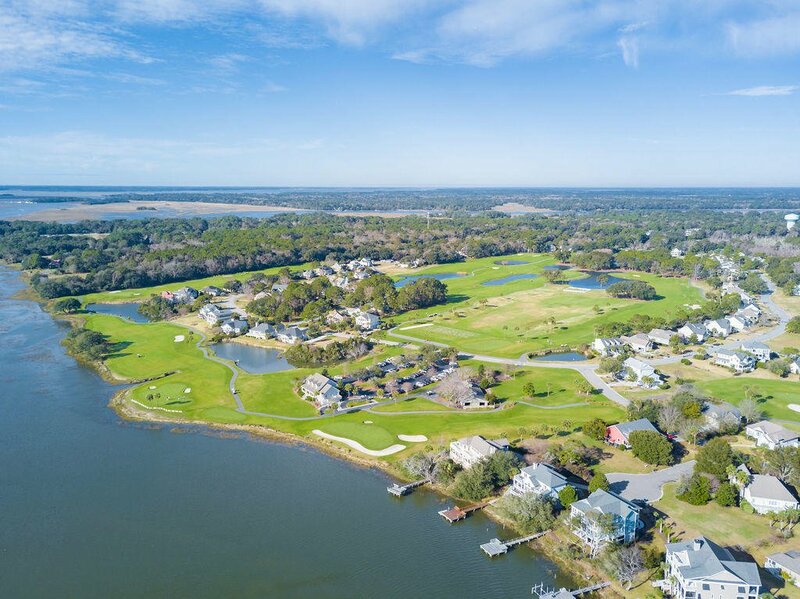 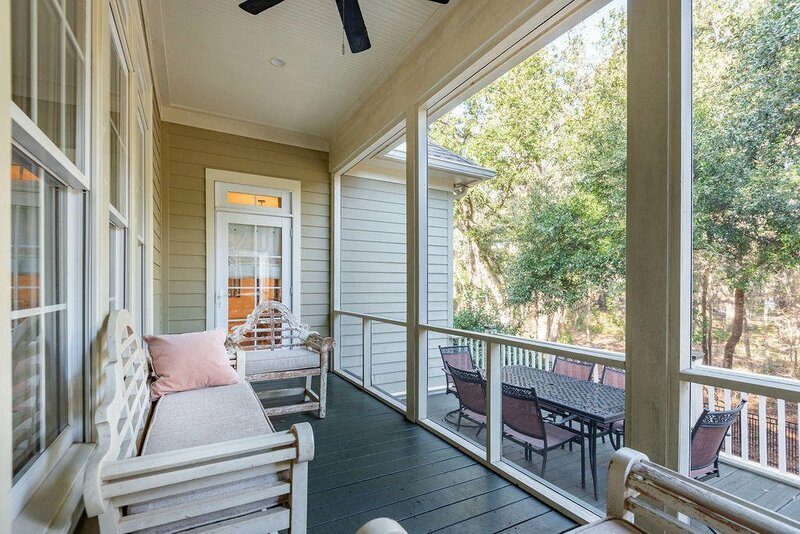 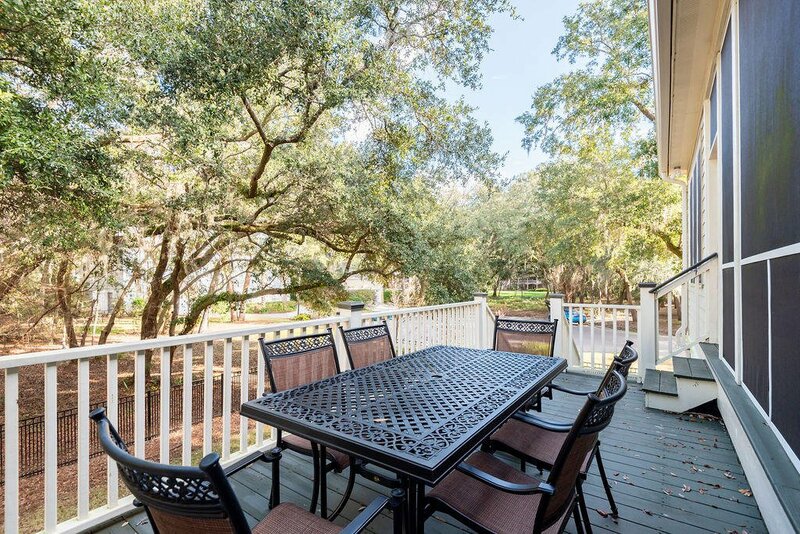 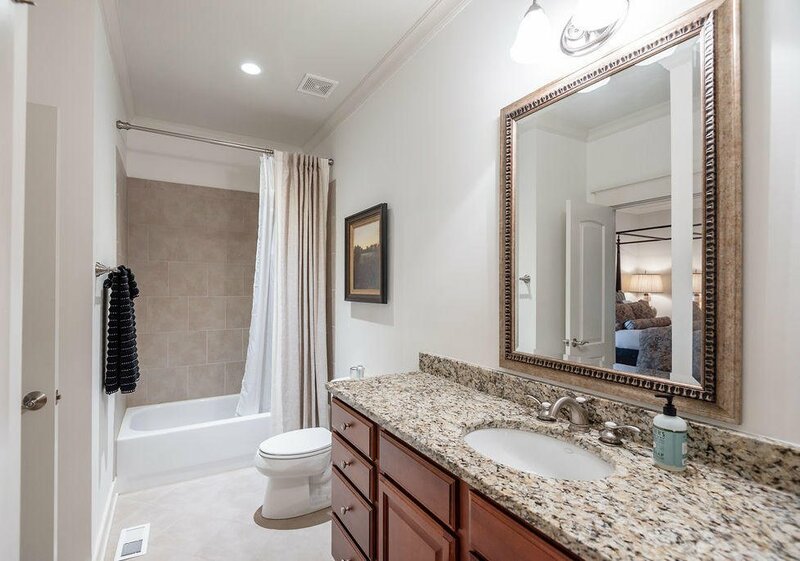 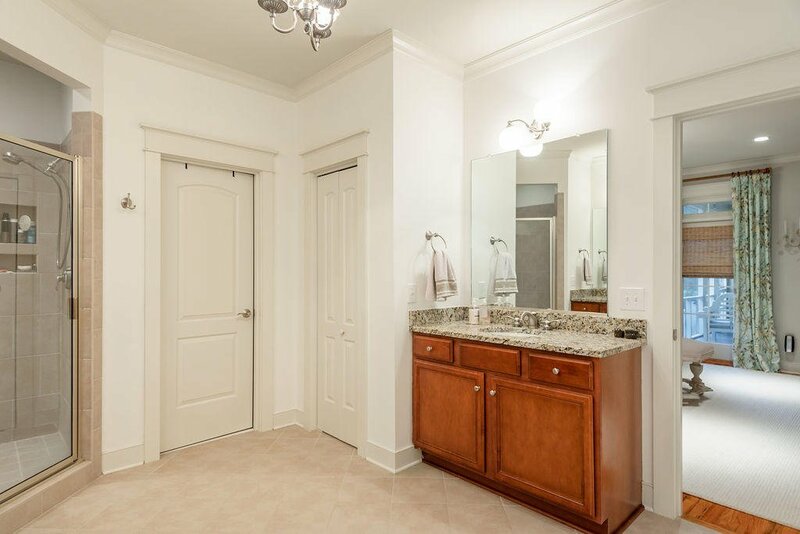 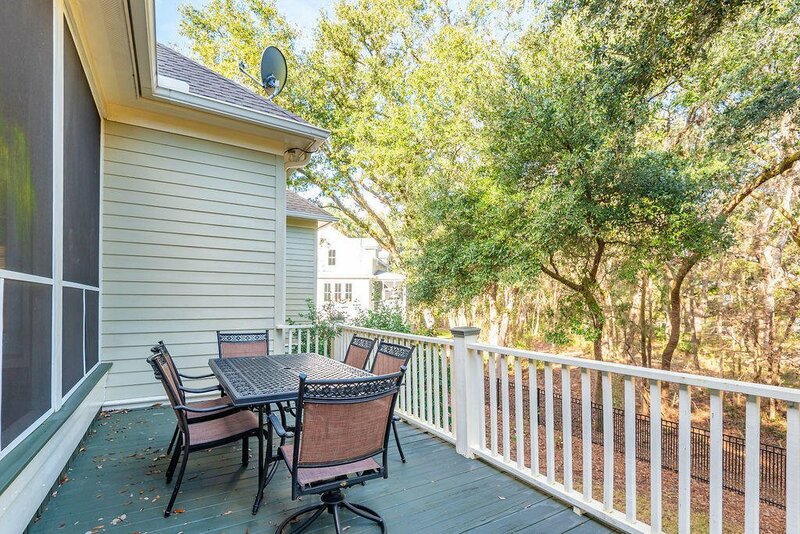 Kiawah River Estates is known for the abundance of amenities at a minimal cost. 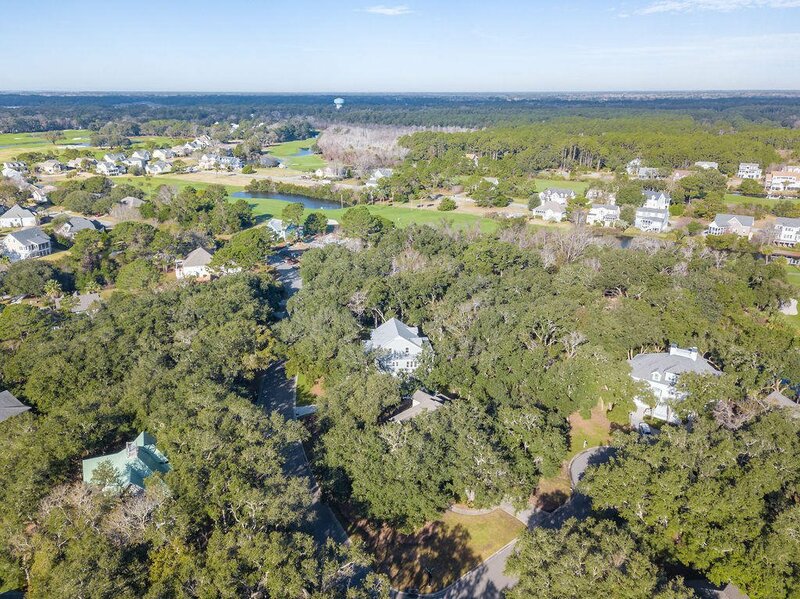 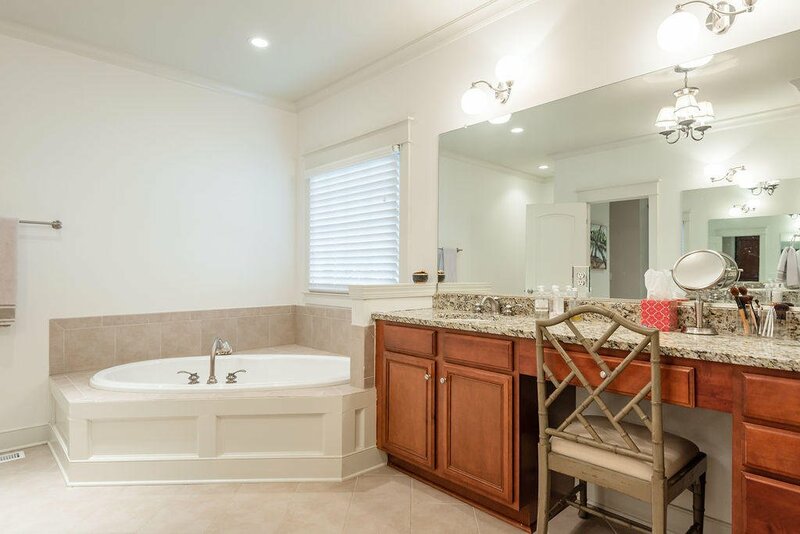 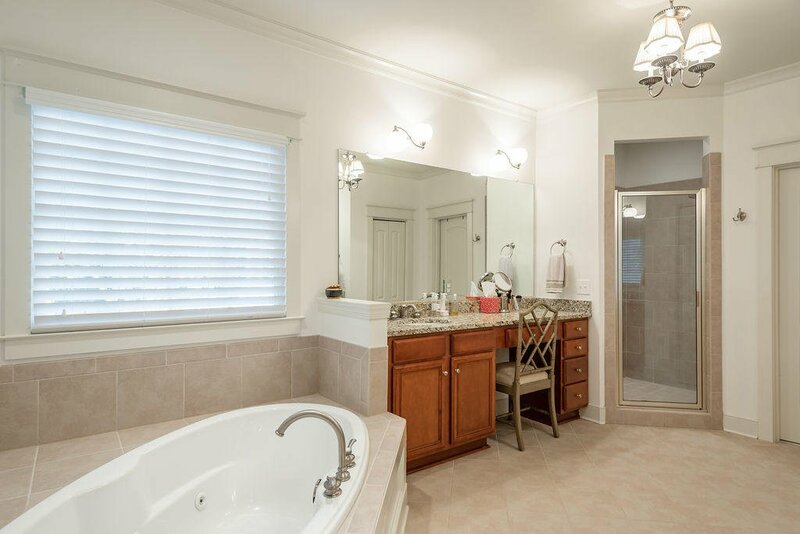 You have a gated neighborhood, tennis courts, basketball courts, pool, neighborhood dock, club house and Oak Point Golf Course to enjoy with your neighbors! 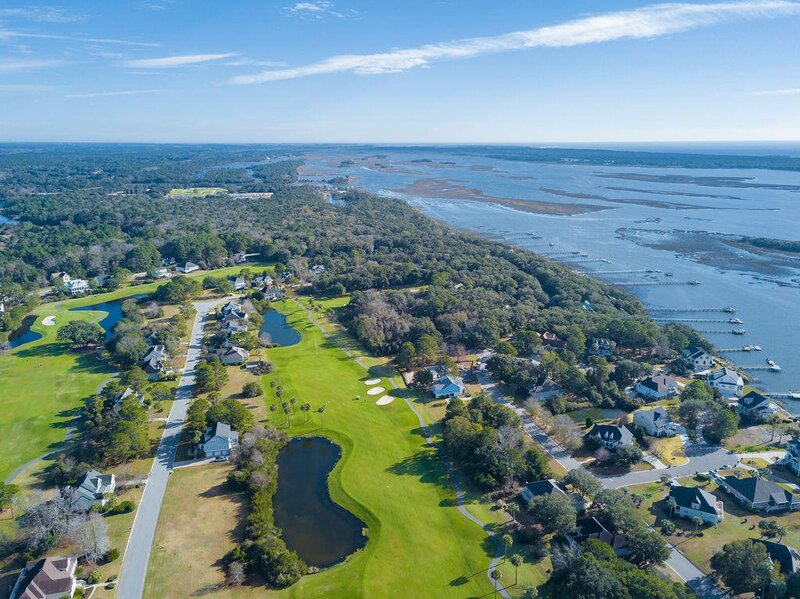 Additionally, you can join Kiawah Island Golf Resorts Governors Club if you desire. 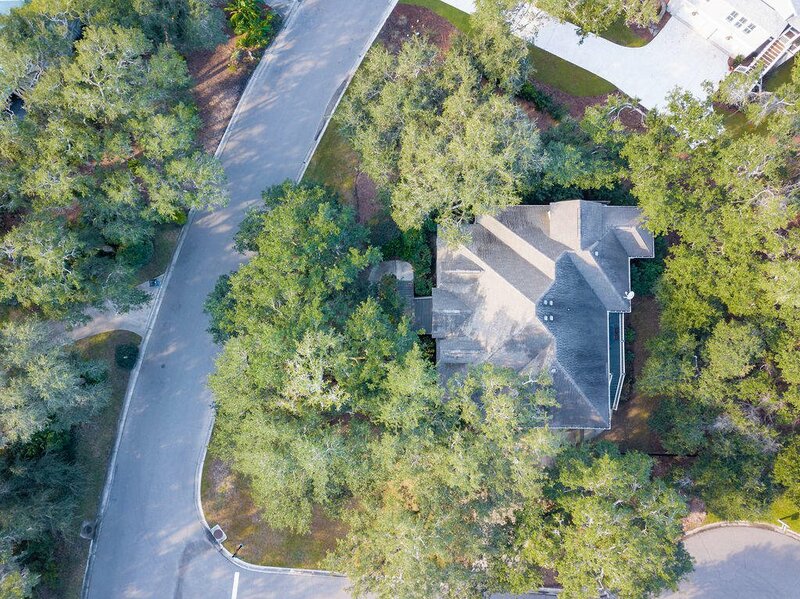 At closing, the buyer is to pay 1/4 of 1% of the sales price at closing as a onetime fee to KIRE HOA.